Do you want a job where you are in control? ​Not ready to retire yet? 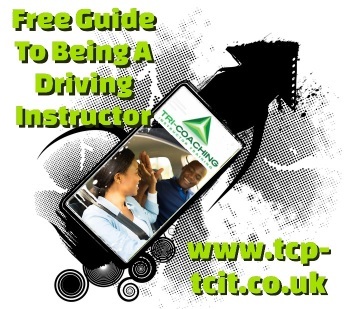 Driving Instructor training, courses, help & advice. Everything you need to to know to become an approved driving instructor (ADI) and pass the qualifying exams. Part 3 Only Courses are now available, if you have already successfully passed Parts 1 & 2 of the qualifying exam to ​​become a driving instructor. Read the​ testimonial page ​and see just what others have discovered about driving instructor training with Pathfinder. Contact me now for full information on all aspects of becoming a driving instructor, with no obligation to buy or, book a free consultation if you prefer, to discuss your options..
To put you in the centre of your learning, giving you more control of how you learn. To work with you in a non-judgemental way, with patience and empathy, at your own pace. Education - Directory of UK Schools and educational institutes.